Kenneth is an Associate in the Firm and an Adjunct Lecturer of Corporate Law and Practice at the Nigerian Law School, Lagos Campus. 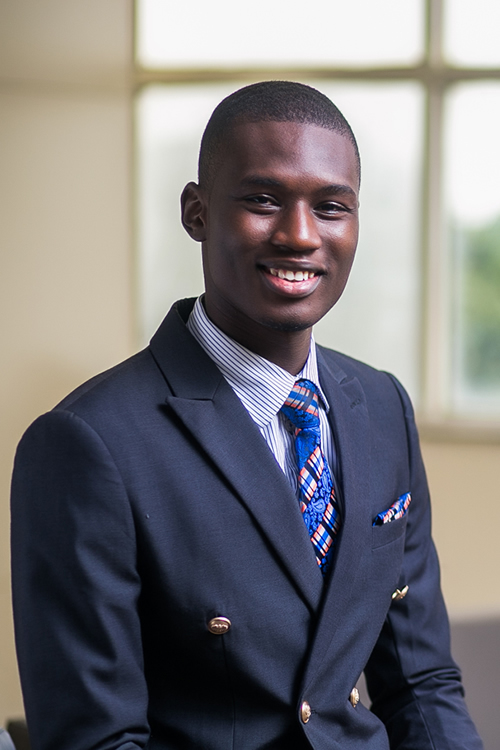 He graduated top of his class at the Nigerian Law School, winning several awards and prizes including the Council of Legal Education Star Prize, the Best Overall Performance, all categories of Best student of the year, Best student in Corporate Law Practice and Property Law Practice prizes, among others. Prior to joining Templars, he had interned in several notable law firms in Nigeria.